Biceps Problems In The Shoulder - Jeffrey H. Berg, M.D. Your biceps is an atypical muscle. Other than your triceps, it is the only muscle that crosses both your elbow and shoulder joints. Along with its unique anatomy, comes unique function…and susceptibility to some problems. In this post, we will look at the issues that can occur to your biceps at your shoulder joint. In addition to crossing multiple joints, the biceps is unique because it has two tendons coming from the top of the muscle. One tendon goes into your shoulder joint and attaches at the top of the glenoid (cup). 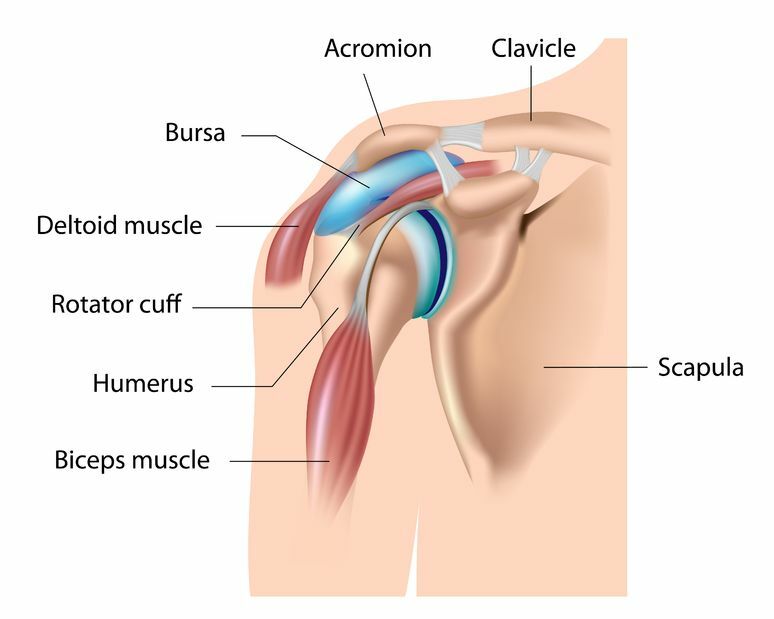 The other connects to a prominence (the Coracoid process) outside the shoulder joint on the front of your scapula (shoulder blade). The tendon that goes into the joint, the long head, takes a circuitous route through a deep groove and under a fibrous roof in the front of your shoulder. This unusual anatomy makes this tendon more susceptible to injury, and as such, it is the tendon most often injured of the two. In addition to flexing your elbow and rotating your forearm so that your palm is facing up, the biceps aids in moving and stabilizing your shoulder during a good deal of shoulder motions. Consequently, many shoulder problems cause your biceps to work harder than usual. The increased work makes it even more vulnerable to injury. As a result of all of these factors, it shouldn’t be surprising that the biceps at the shoulder often gets injured. So what are the potential problems? Well, let’s take a look. Tendinitis implies inflammation in or around a tendon. Many tendons move through tight spaces or tubes. The biceps is no different. Often inflammation can coexist within this space. The inflammation can cause local pain in the front of your shoulder. Most often this is an overuse problem. As a result, it may resolve with rest. If not, therapies that reduce inflammation often will be curative. Such treatments are oral anti-inflammatory medications, local injections, and ice. Frequently the tendon overuse can be related to some dysfunction of the shoulder. If so, physical therapy could be beneficial as well. Fortunately, this problem frequently resolves with time. If not, surgery may be needed. The biceps can tear a little, a lot or completely. Often the tearing is degenerative, that is, it occurs slowly with age. Sometimes a tear may arise from an acute injury. Both mechanisms are frequently involved. The tendon degenerates and begins to weaken. As a result, it is more susceptible to damage. The tendon can then fray, tear through a good portion of its thickness or entirely across its width so that there is no further attachment. 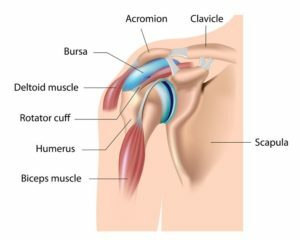 Often, these tears occur along with other shoulder problems such as rotator cuff tears. The tear may not be symptomatic unless a critical degree of disruption or inflammation from the damage occurs. Partial biceps tears, when symptomatic, will cause a nagging “chronic” pain in the front of your shoulder. Complete tears, on the other hand, often occur with an acute episode of pain that is commonly followed by swelling and black and blue skin. Initially, these skin changes are seen on the front of your shoulder. Later they may be seen down your arm. These complete tears sometimes cause a bicep’s muscle deformity. 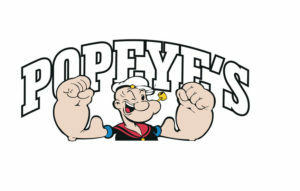 This deformity is called a “Popeye deformity” for its shortened and peaked biceps shape. Since there are two arms of the biceps tendon attaching to your shoulder, if one tears, even entirely from the bone, surgery, and reattachment are not necessarily needed for you to be symptom-free and have full function. There is the possibility of persistent subtle weakness with some arm motions and possibly discomfort with vigorous activities. However, this is rare. Usually, residual symptoms are only noted in those who are regularly involved in strenuous activities. Fortunately, the acute signs of a complete tear resolve over several days to several weeks. For most, the treatment typically consists of initial relative rest and later physical therapy. However, surgery may be indicated if the shoulder remains symptomatic, the deformity is unacceptable, or in the case of younger people or those involved in very strenuous activities. Sometimes your biceps tendon will become unstable. It may move in, and out of its groove. This instability often results from a tear of the anterior rotator cuff tendon, the subscapularis. Symptoms may not only include pain but on occasion, may also include a popping or clicking sensation. These symptoms occur from the biceps tendon sliding in and out of its groove. Over time, this can lead to tearing of the tendon. Like biceps tendon tears, biceps tendon instability only requires surgery if there are unacceptable symptoms. 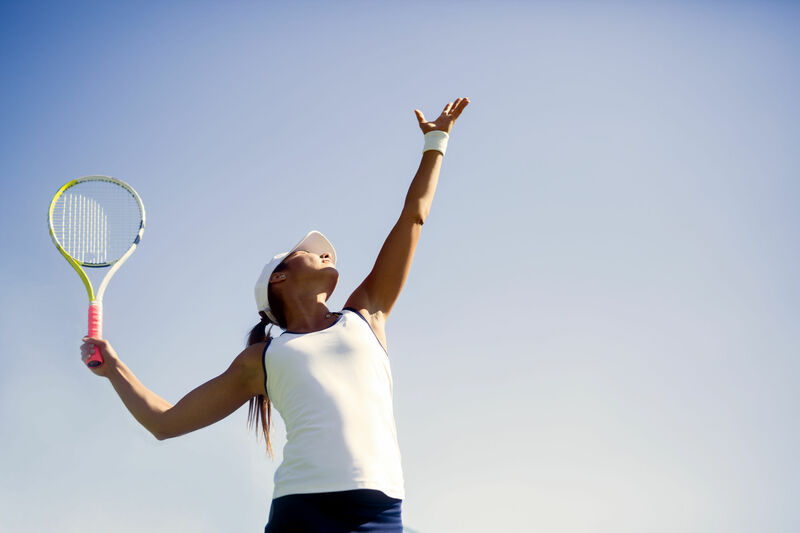 Corrective surgery may also be performed simultaneously if you are undergoing a procedure for another shoulder issue. Several issues can arise from your biceps tendon at your shoulder. These may or may not always be symptomatic. Whether we treat these or not depends on whether they bother you. Fortunately, surgery is rarely needed. But when it is, it will often cure any symptoms. 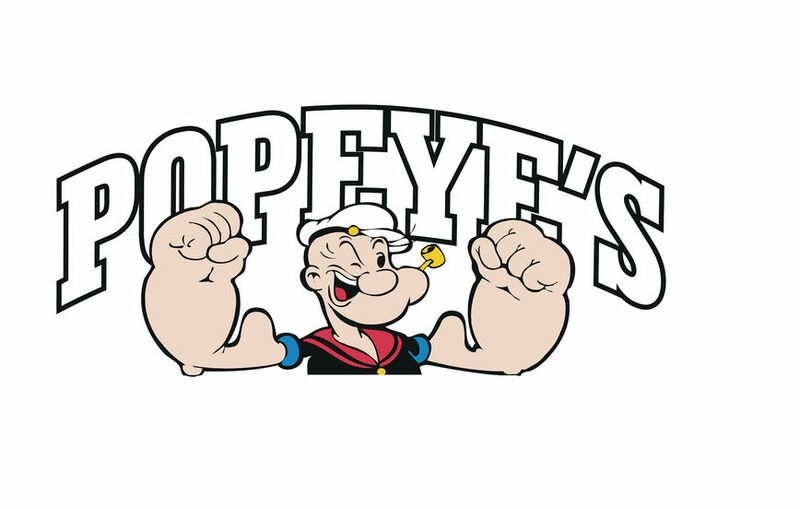 Look for a future post in which I will discuss the surgery for symptomatic biceps problems.